The Huchen salmon is the largest fresh water occurrence of a member of the salmon family (Salmonidae) in the world. 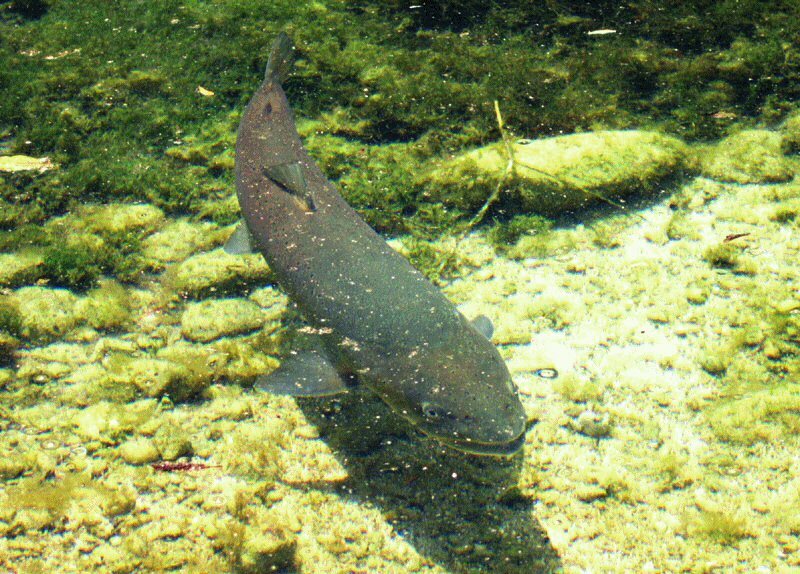 It was first discovered in the Danube River, and thus its alternate name, the Danube salmon. It has been widely exploited as a food fish throughout Europe, and due to this is currently one of the most endangered fish on the continent. Huchen live exclusively in fresh water, and will swim upstream from the lakes that they occupy in order to breed. When breeding, a female will make a pit in the gravel and lay the eggs, which are then fertilized by one male. The huchen is a highly territorial fish, and guards both its nest and its territory when not spawning vigorously against intruders. 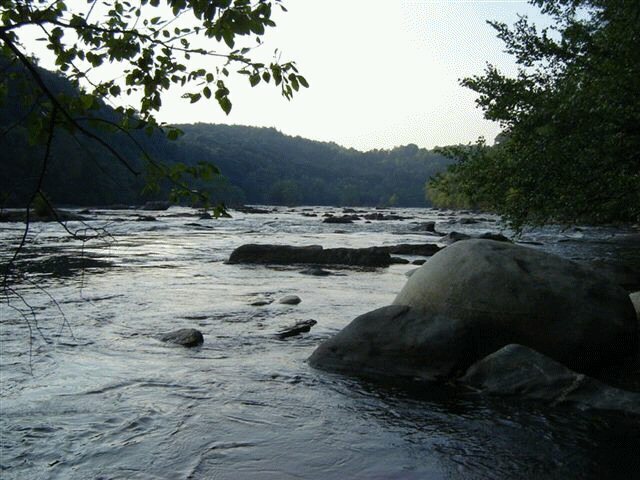 The eggs incubate for a period of 16 to 24 days; like the spawning cycle, the eggs will hatch when water temperatures reach an appropriate level (spawning occurs at 6 to 9 degrees, while hatching temperatures are warmer). 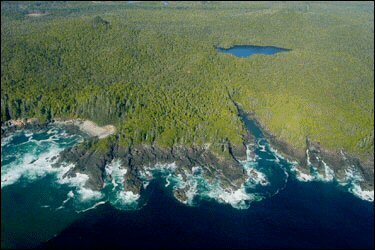 Although many conservation efforts are underway to commercially breed and re-introduce huchen hatchlings into their natural habitat, the complex conditions of the hatch and spawn cycle make the effort quite difficult. 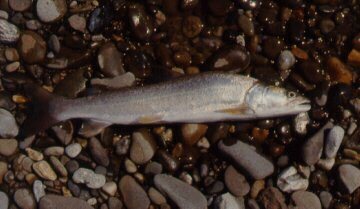 The juvenile huchen salmon will eat invertebrates such as worms and insect larvae, and generally mature within four to six years. Adult huchen, which grow to an average of eighty pounds and a length of four feet, are voracious predators. They eat mostly smaller fish, but have also been known to take amphibians, reptiles, water birds, and small mammals as part of their diet. 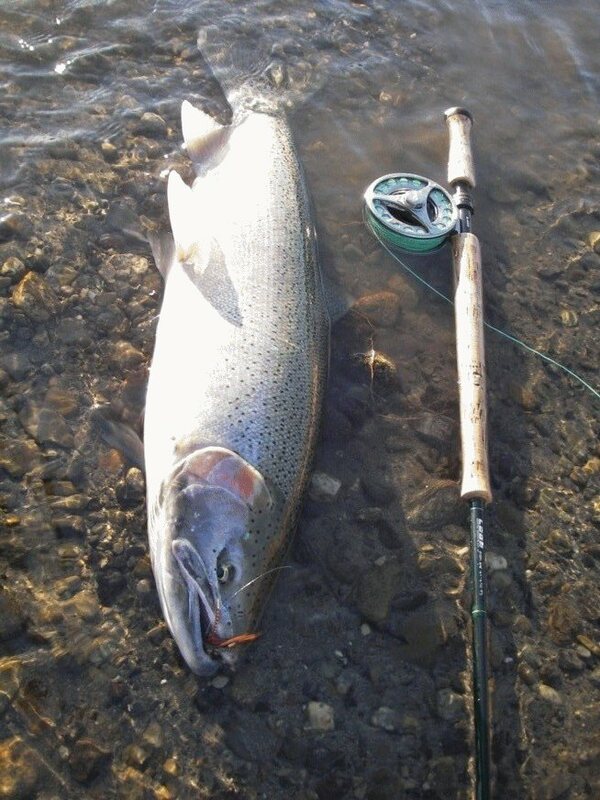 The largest recorded fresh water salmon catch was over 100 pounds and nearly five feet in length. These salmon have a very unique shape among members of their family. Their bodies are almost cylindrical in shape; if one was to cut a huchen salmon in half the two parts would probably appear as perfect circles. The top and sides of this fish are various shades of brown, and the belly is a pale white. 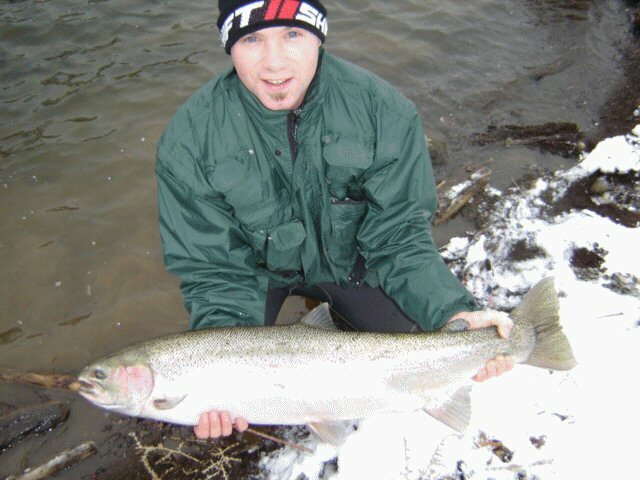 This salmon has a large head equipped with sharp teeth. 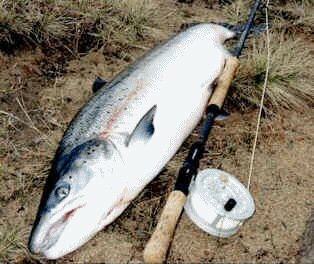 Because of its endangered status, the huchen salmon is not available for fishing in any degree in the world. The threats to its habitat in the Danube have led to extensive efforts to introduce it to other river systems within Europe, but these are being met with limited success. Further efforts are being made to clean up the polluted sections of this large salmonids native habitat. If you would like to learn more about each species such as Australian Salmon, click on the hypertext or go to the top of the page to find out more about the species you're interested in.